The closing session of discussing the Kyoto Protocol and a second commitment period to emissions cuts: the text on the table seems to be for 2013 to 2017. Parties are complaining they do not have the text under discussion. They are not drafting text here, but chair is getting reactions to the current draft text. Discussions amongst ministers have been ‘transparent’ which means that all ministers were as far as possible in the same room overnight and today. There doesn’t seem to be a text in any language other than English, a huge disadvantage for many, many negotiators. Bolivia saying numbers on reductions are not clear enough, and saying that certain parties do not seem to have offered commitments. South African civil society is responding to the UN Framework Convention on Climate Change COP 17, in Durban (28 Nov – 9 Dec). This blog provides updates on civil society actions. 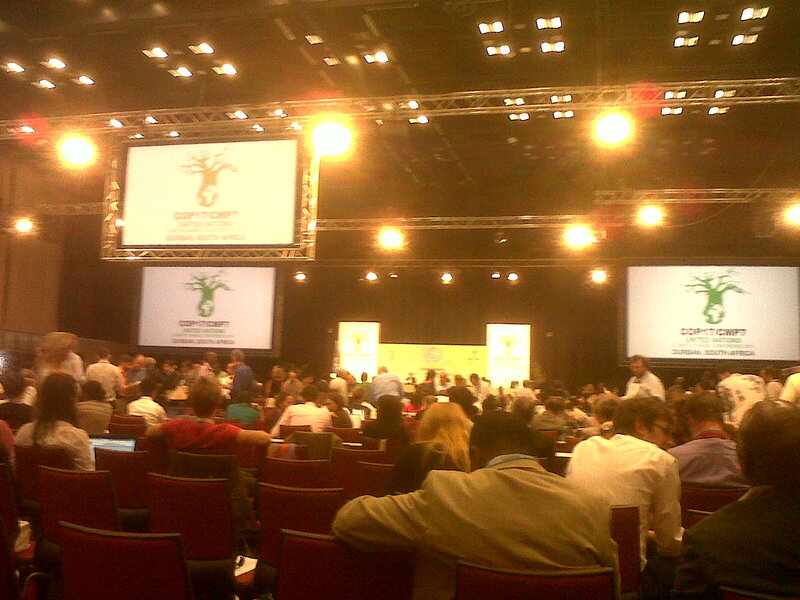 The official SA civil society/COP17 blog is at www.c17.org.za. Note: the official COP is closed to the general public. 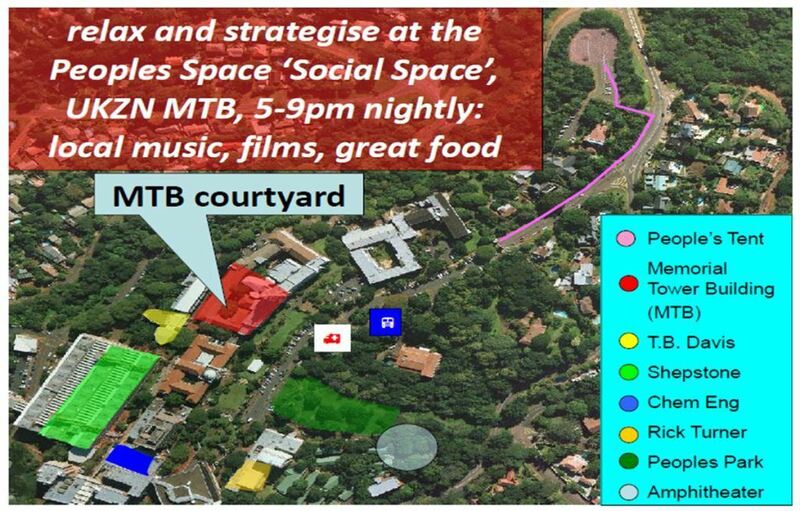 Events open to the general public are listed here. Enter your email address to subscribe and get new posts by email. Diakonia Centre Calendar: Faith community events open to the public at the Diakonia Centre (20 Diakonia Avenue), 20 mins walk from the ICC. a ‘huddle’ to save planet? Final hours at COP 17, last chance for Earth?